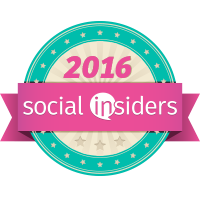 I love to see when big companies or corporations help out in our communities. I feel that they need to give back, especially to the kids. My son is graduating from 5th grade in May. I am glad to say my company has helped his school wherever possible. And along the way so many companies are as helping them. 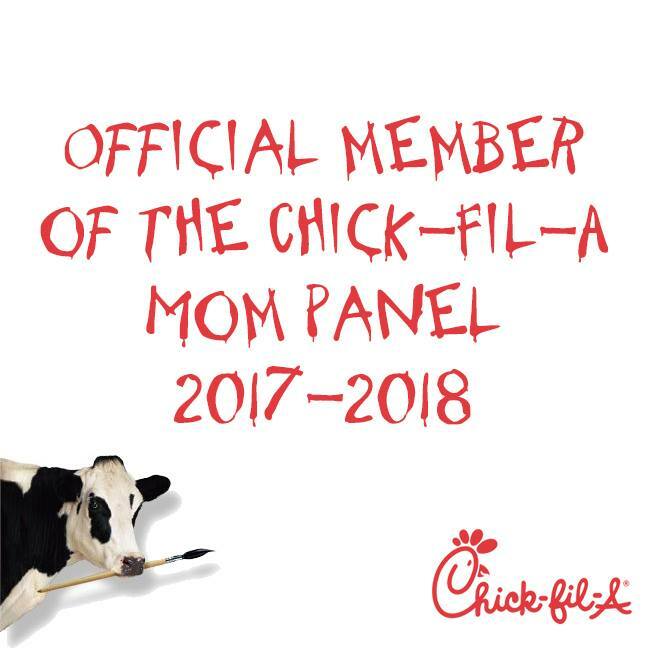 Our children are the future CEO's of these companies and we need to invest in them now. So I was very glad to pass this information to you about State Farm Insurance. 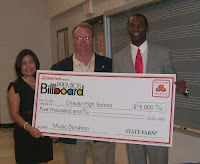 State Farm has been collecting new and used musical instruments. 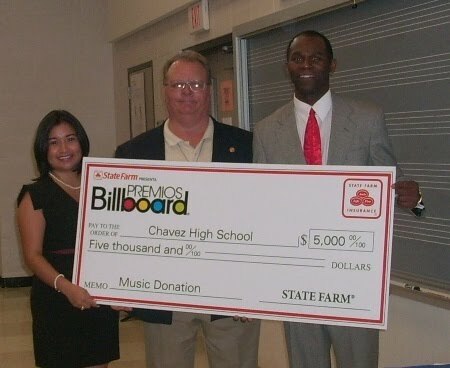 State Farm provides a monetary donation to salvage diminishing music programs at predominantly Hispanic schools across the U.S.
As the main sponsor of this year’s Latin Billboard Awards that will occur next week in San Juan, Puerto Rico, State Farm recognizes the importance of music education at an early age and hopes to continue working to promote these programs in schools. 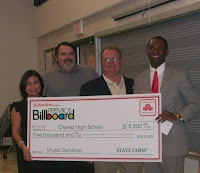 State Farm Local Agent Nancy Jimenez; Dr. Carl Slagley, Director of Orchestra at Cesar Chavez High School; and Stanford Lewis, Director of Bands at Cesar Chavez High School during the $5,000 check presentation from State Farm to the Cesar Chavez High School Music Department. State Farm Local Agent Nancy Jimenez; Dan DeLeon, Principal of Cesar Chavez High School; Dr. Carl Slagley, Director of Orchestra at Cesar Chavez High School; and Stanford Lewis, Director of Bands at Cesar Chavez High School during the $5,000 check presentation from State Farm to the Cesar Chavez High School Music Department. 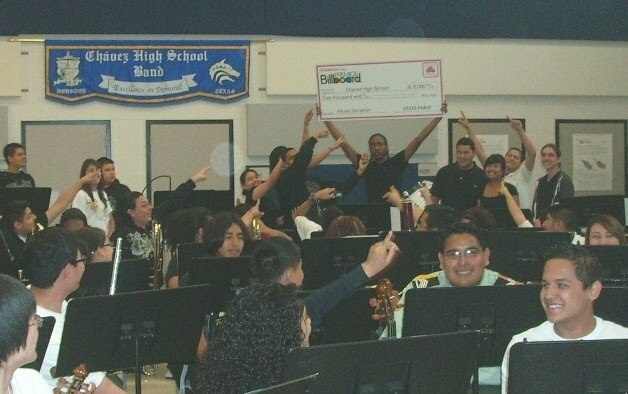 Cesar Chavez High School music students happily holding up the State Farm Music is My Ticket $5,000 check donation on April 14, 2010.